For a long time, dumbbells were considered the most essential piece of home workout equipment. Now, many people are choosing kettlebells over dumbbells because of all the awesome benefits of kettlebell training. However, for newbies and pros alike, it is often smart to use a kettlebell wrist guard. I’ve tried out a lot of kettlebell wrist guards. 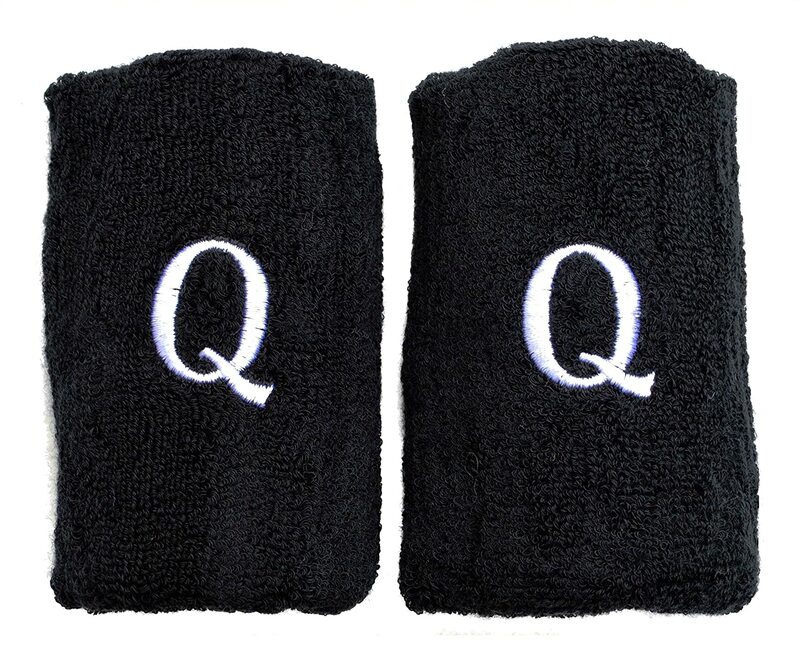 They range from glorified sweat bands to well-designed equipment which provides protection exactly where you need it. Below you can find the best kettlebell wrist guards. 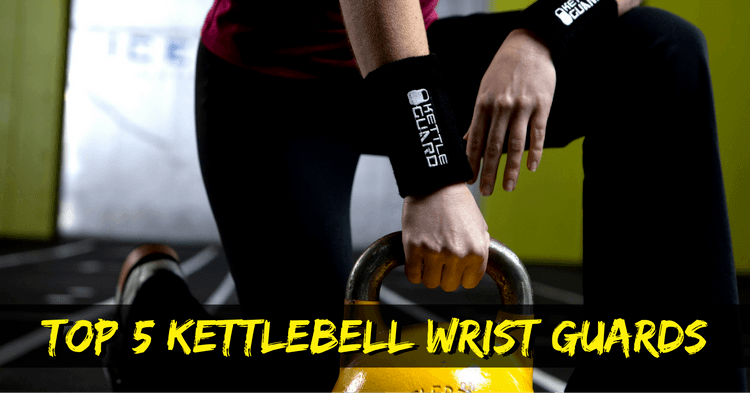 Keep reading and you can find out why you’d want them (even if you have good form) and how to choose the best wrist guard for kettlebell training. 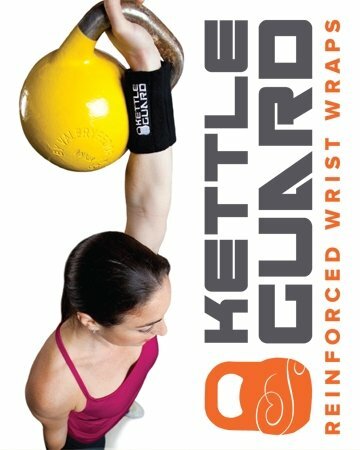 Why Use Kettlebell Wrist Guards? 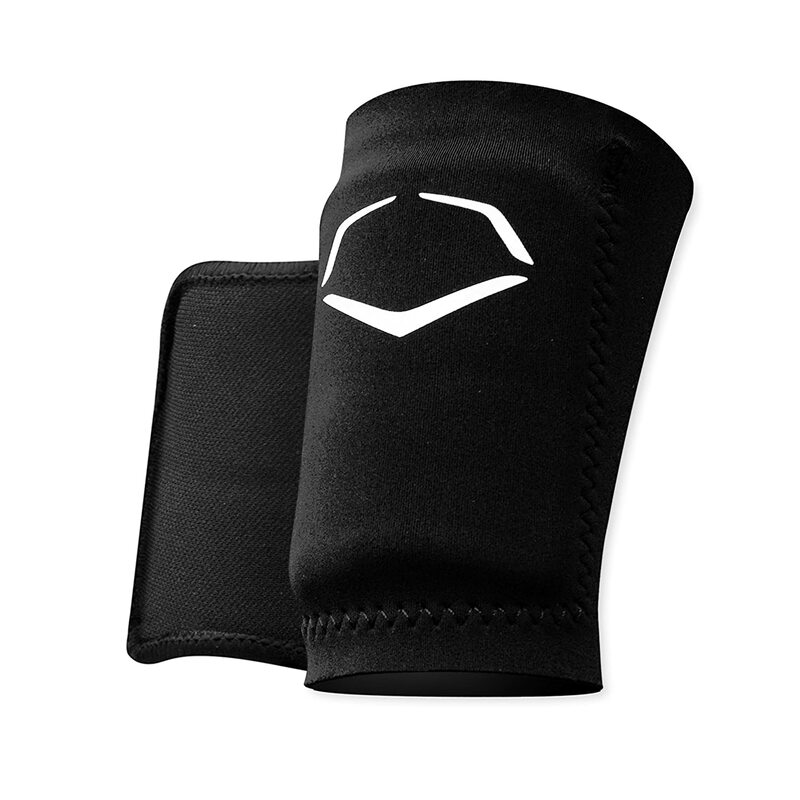 The EvoShield is a neoprene sleeve with a molded plastic insert. The insert is pretty sturdy and does a good job of preventing bruising. This is also one of the only wrist guards to come in multiple sizes and tons of color options. The construction of these kettlebell wrist guards are a lot different than others. Instead of having one molded plate, the Harbinger HumanX guard has multiple plastic inserts sewn into individual pockets. This provides 360 degree protection while still being really comfortable. The design also means you can get the wrist guard on/off really easily. Another important feature of these wrist guards is that they are flexible. When you have 360 degree protection, flexibility is important so the wrist guard doesn’t get in the way of proper movements. However, bear in mind that the plastic inserts in the guard are quite thin. They aren’t going to help your wrists much if your form is really bad. When it comes to kettlebell wrist guards, the ones made by KettleGuard are probably the best known. A lot of pro athletes use them (the smaller version is approved for IUKL and IGSF championships). What makes KettleGuard different from the other top kettlebell wrist guards is that the inserts are removable. Right now, it is the ONLY kettlebell wrist guard with this feature! This is great because you can double up the inserts in certain parts to adjust the amount of protection you get. Like the Harbinger guard above, KettleGuard is also flexible. It won’t get in the way of your movements, even with 360 degree protection. A note about the sizes: The standard and competition size are the same width. The difference is just in their lengths, i.e. how much of your wrist is covered. This is a really basic kettlebell wrist guard available in two colors. It is lightweight and comfortable with a single-piece molded insert. You aren’t going to get the quality of the Harbinger or KettleGuard, but it is cheap and does the job. 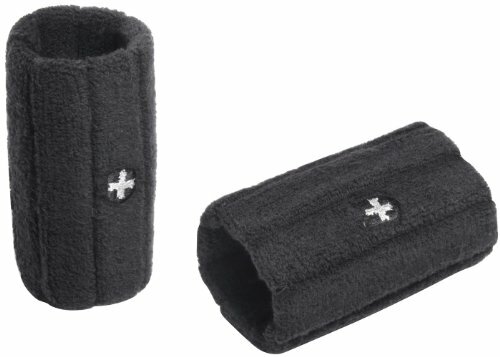 Note that the sizing runs a bit small, so this is best for women and men with smaller wrists. Here’s another cheap kettlebell wrist guard for newbies who want something to wear while perfecting their form. The molded plastic insert provides a decent amount of protection so you won’t bruise your wrists. The major downside is that the fabric will wear out eventually. When it comes to kettlebell wrist guards, the KettleGuard is the clear winner. It is still the only wrist guard that has removable flexible inserts and approved for competition. 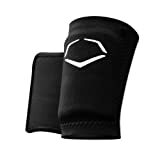 It only costs a bit more than cheap, lower-quality wrist guards and lasts a lot longer so it is really worth paying a bit extra for this product. True – good form will prevent a lot of the bruises and bumps that occur during kettlebell training. However, even the best-trained kettlebell users will still bang up their wrists during cleans and snatches. Just take a look at any kettlebell championships to see how many competitors are wearing wrist guards – such as Steve Dawson here or Miranda Robbleroth here. Those people have perfect form yet still wear wrist guards! For cleans and snatches, you’ve got to keep the kettlebell as close to your wrists as possible. Well, that means your skin can easily get pinched against the kettlebell resulting in blisters and rashes. A wrist guard prevents this skin pinch so you can get your wrist as close as possible to the kettlebell. It is good to use a kettlebell wrist guard before you realize firsthand you need it! Otherwise you’ll probably end up with a big bruise on your forearm that could prevent you from training for a week. Again, I know that good form will prevent bruising during kettlebell training. But the truth is that it takes a lot of time and practice to perfect form. Wearing a wrist guard while you learn form will spare you the agony of bruises. When sweat is dripping down your arm onto the kettlebell, it can affect your grip and result in injury. A sweatband will prevent this problem. 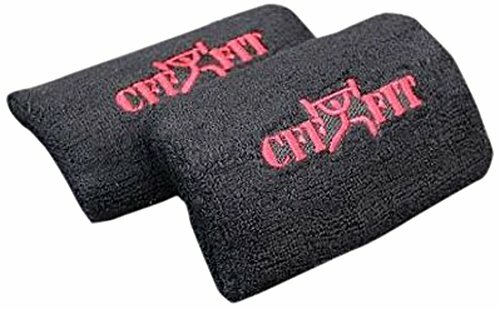 Virtually all kettlebell wrist guards double as sweatbands. Kettlebell wrist guards don’t directly prevent wrist strain. They simply aren’t strong enough to hold your wrist in a fixed position to remove strain. Nor should they be that rigid and strong! You need your wrists to be flexible to do kettlebell exercises correctly (hence why the best kettlebell wrist guards have flexible inserts). However, a wrist guard can indirectly prevent wrist strain because they prevent painful banging. When a kettlebell bangs against your forearm, your wrist will bend slightly backward. This causes your wrist to flop and results in strain. You only really need protection on your forearm. So, kettlebell wrist guards with just one molded plate will be fine. However, wrist guards have a tendency to move around a bit on your wrist. Having 360 degree protection means that your wrists are always protected, regardless of where the kettlebell hits. It might seem like rigid inserts would provide better protection. Yet, it is actually better if the inserts are flexible because they won’t interfere with proper motion during exercises. Kettlebell wrist guards can have really thick plastic inserts or be very thin. The thick inserts will provide better protection, but are bulkier and uncomfortable to wear. Thin inserts are much more comfortable. 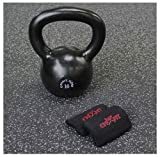 Here’s a tip: If you are banging yourself up so much that you need super-thick wrist guards, then you probably should switch to a lighter kettlebell. Work on your form and then you won’t need such a thick plate anymore. Right now, the KettleGuard is the only wrist guard which has removable inserts. I love this feature because you can double up protection where you need it the most. It also makes it easier to clean the wrist guard. One last thing: Never wash your wrist guards with hot water. Only use cold water for washing. Even if the wrist guards say that they are “machine washable,” you should still only use cold water. The reason is that hot water will cause the fabric to stretch/lose its shape. Then the inserts won’t fit as well in them anymore. A good rinse with soapy water is usually enough to clean kettlebell wrist guards. Let them air dry and your wrist guards will last through many training sessions.